Designers want to create many, varied concepts to choose among. 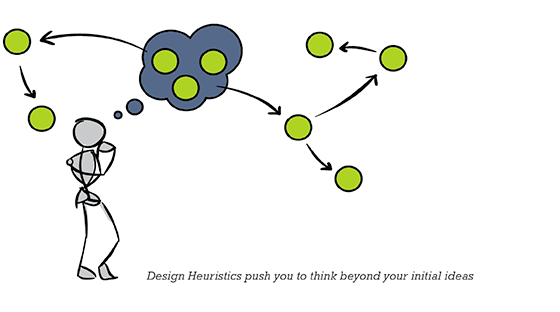 Design Heuristics provide 77 specific strategies to help you generate novel designs that are different from each other, leading to innovative concepts. 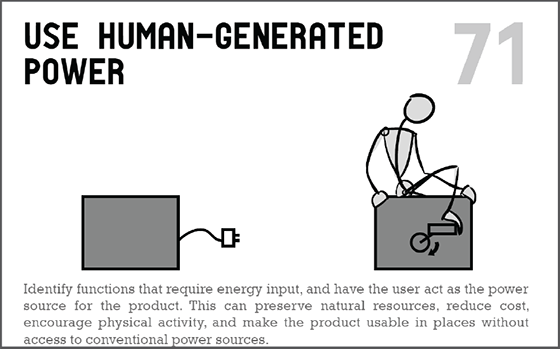 Each card includes a description of the heuristic, an abstract image depicting the application of the heuristic, and two scketches that show how the heuristic is evident in consumer products. Design Heuristics are easy to use with just a little instruction. 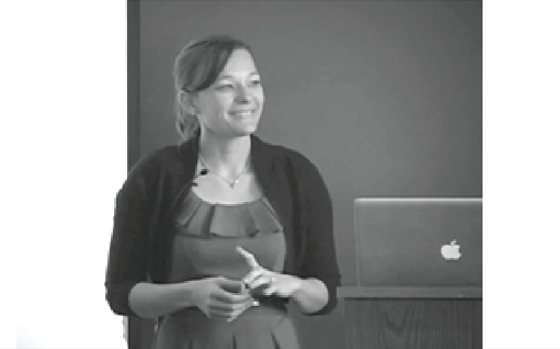 Download this podcast for a short video covering the “why” and how of using Design Heuristics to generate ideas. 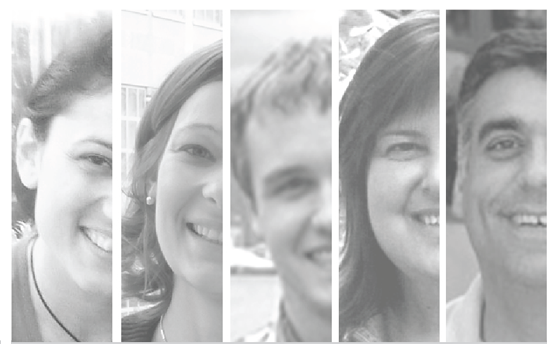 Our team consists of researchers from adiverse disciplines, including Industrial Design, Engineering, and Psychology.